Giant glowing eyes in the woods? There are a number of reports associated with Bigfoot that include what is described as "eyeshine". 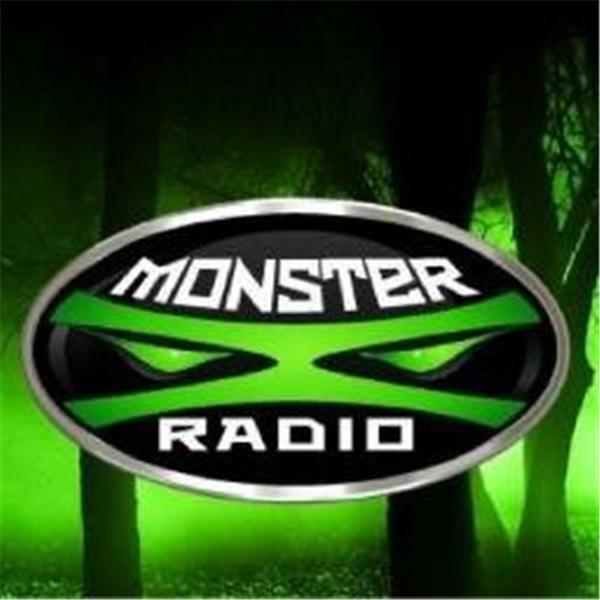 Join Monster X Radio hosts Shane Corson, Julie Rench and Gunnar Monson as they discuss reports of Bigfoot having eyes and what could be behind this phenomenon.